In 3 days, I’m moving to Bangkok to start working for Agoda. 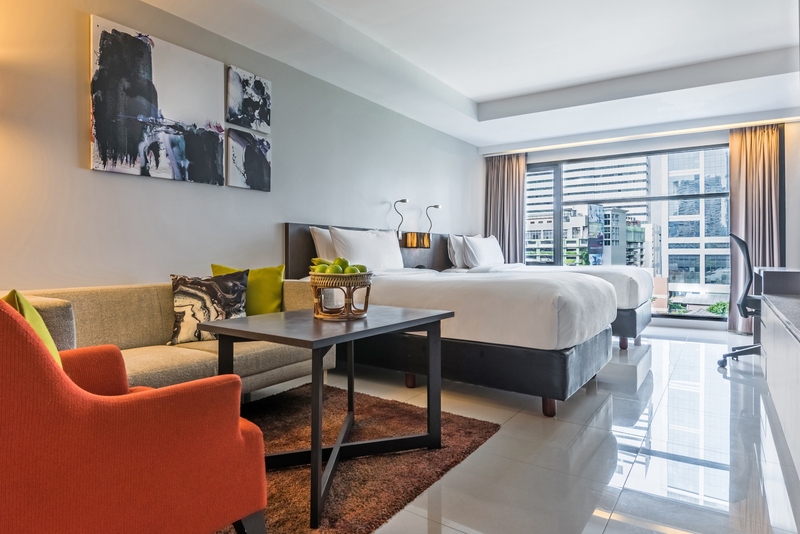 For the first 30 days, I’m going to be housed in the very pretty Maitria Hotel on Sukhumvit 18. As lovely as the hotel is though, after my first month is up, I’m going to have to move to another apartment. I started hunting for apartments in Bangkok even before I knew I got accepted in Agoda. During the interview process, things were going pretty well, and I started researching on things like the cost of living, how to remit money back to the Philippines, and where to live. When I got invited to come over to Bangkok to meet my team as part of the final round of hiring interviews, I took the chance to go around and visit one of the potential apartments I had found online. Now that I’m actually moving to Bangkok, I’ve stepped up the search for an apartment quite a bit. Below are my top 4 choices from the apartments I’ve found online. 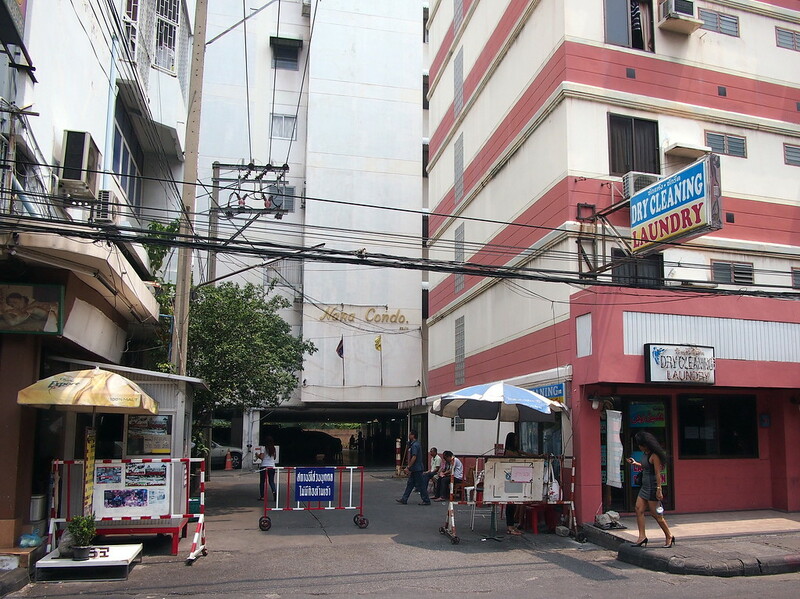 This is the apartment I visited when I was in Bangkok in January. It looks better in pictures hehehe. Considering the area, the price range is reasonable (THB 11,000 to 18,000), though the apartments themselves are tiny (20 sqm on average). It’s walking distance from the office though, which is the biggest thing going for it. After having to commute an average of 2 hours going to the office everyday for the past 2 years, I really don’t want to have to do the same thing in another country. This is the prettiest of my choices. Considering how new it looks and the relatively close location to the office, the price range for a studio apartment (THB 11,500 to 12,500) is quite good. At 30-35 sqm, the size isn’t too bad either. I’d have to take the BTS to the office though, as it’s 3 stations away. I could walk that distance, but I’d rather not. Not the prettiest, but it’s also walking distance to the office and is in the Sukhumvit area. THB 13,000 for 48 sqm is a steal, though I’d have to do a lot of renovating — and Vince knows I’m hardly any good at that. Still, this is my #1 choice so far. That may change when I actually get to Bangkok and see the place in person. This seems like a good choice. At THB 14,000 for 42 sqm, it’s OK considering all the amenities. It’s a bit of the walk to the office though, and taking the BTS might not be worth it given I’d have to get off after 1 station. We’ll see when I get there. So those are my 4 choices. I guess you can never really tell what an apartment’s like until you actually get there though. I’ll keep everyone posted once I’ve done my apartment visits and once I’ve made a decision. That will probably the weekend of the 25th.